Every year, San Joaquin Valley Town Hall strives to find the best speakers to inform, educate, and entertain! See this year’s list of speakers here. All regular lectures begin at 10:30 a.m. The annual “Special Event,” which is purchased separately from the season ticket, takes place in the evening. See below for additional information on how to purchase Special Event tickets. 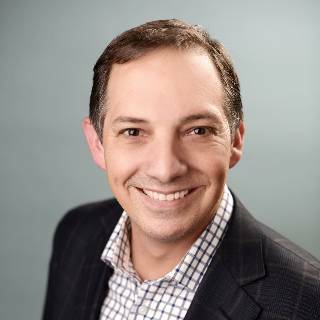 October 16, 2019 | 10:30 a.m.
Nick Buettner will discuss the secrets of the “Blue Zones”—communities where people routinely live to be 100. 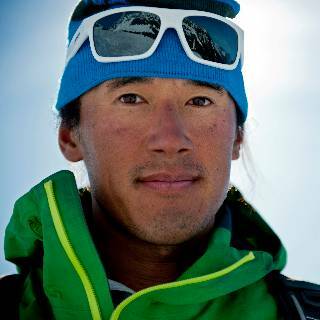 November 20, 2019 | 10:30 a.m.
Jimmy Chin—mountaineer, skier and National Geographic photographer—will discuss his Oscar winning 2018 film, Free Solo. 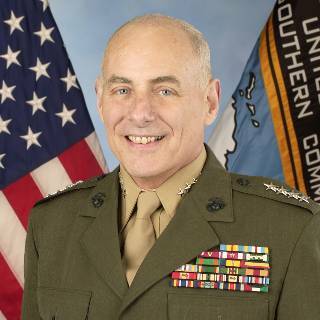 January 15, 2020 | 10:30 a.m.
General Kelley will offer insight into the evolving geopolitical landscape around the world based upon his unique experiences. 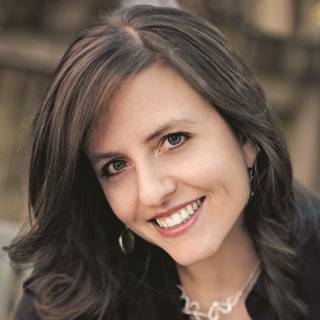 February 12, 2020 | 10:30 a.m.
Rebecca Skloot will illuminate the intersections of scientific progress and morality, bringing public attention to vital bioethical issues. 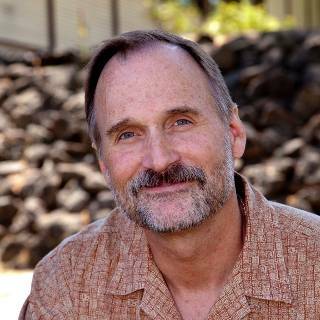 March 18, 2020 | 10:30 a.m.
Dr. Hessburg will discuss the causes, impacts and implications of the mega-wildfires currently plaguing the western United States. 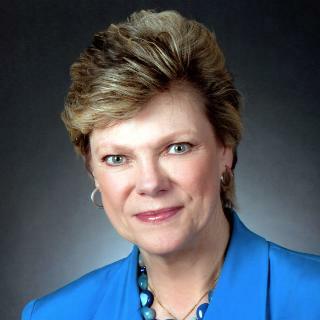 April 15, 2020 | 10:30 a.m.
Cokie Roberts will share the oft-untold stories of the women who “supported, encouraged, and even advised” the Founding Fathers. due to unforeseen circumstances, a speaker may be subject to substitution.